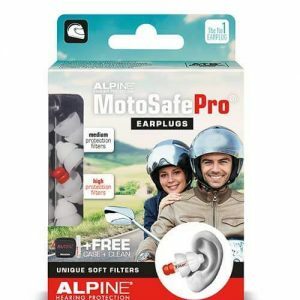 I like the fact that they block out enough noise not to give me ringing in my ears when I get off my bike but allow enough sound that I can comfortably hear whats going on around me. 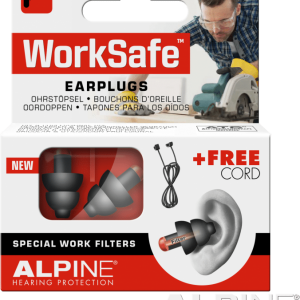 I found the touring version of these earplugs to be fairly effective at reducing wind noise and exhaust noise. I was expecting them to block a lot more sound. 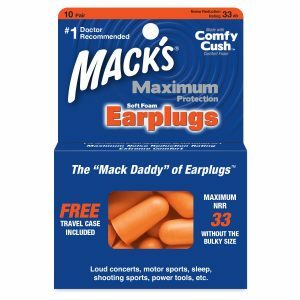 I am used to foam earplugs which block a heck of a lot more sound but when I wear the foam plugs they block all sound and I can’t hear traffic. 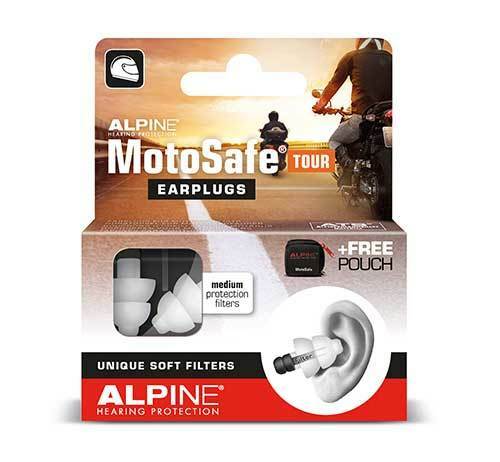 I advise all bikers that are on the road to use these earplugs. It will stop the wind noise, without losing the other noises. Plus you stop hearing loss and ringing ears after a long ride!! They are comfortable to wear and easy to clean. Don’t waste your hearing for a few Dollars!! !